In the United States, 12,000 babies are born annually with hearing loss. Doctors at the University of Miami's Ear Institute help patients that are diagnosed and prepared for cochlear implant surgery. A cochlear implant is a small, complex electronic device that provides the sense of hearing to patients who are profoundly deaf or are severely hard of hearing. The implant helps patients hear when electrodes along the array stimulate the remaining auditory nerve fibers in the cochlea. 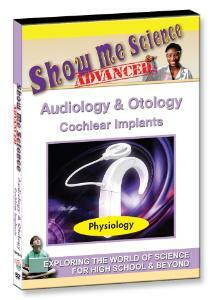 The electrical sound information is sent through the auditory system to the brain for interpretation. 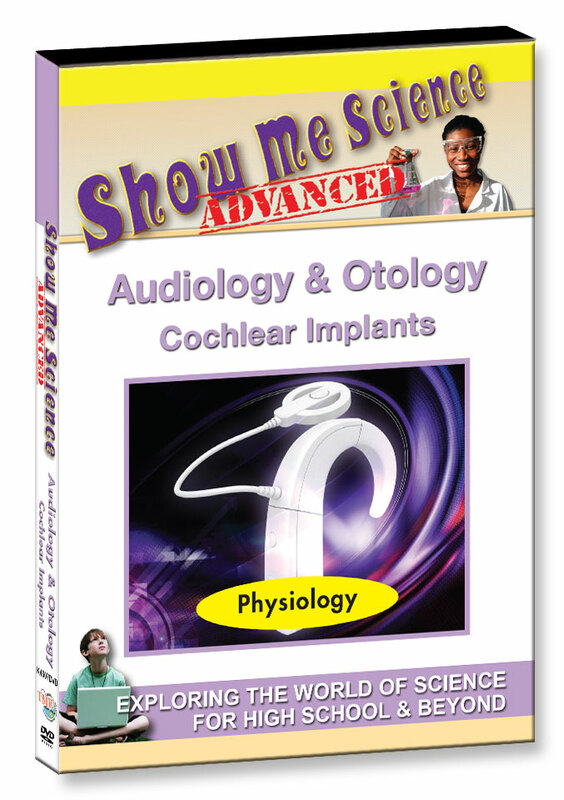 In this issue, students will learn the benefits of cochlear implants, how the ear works, and the anatomy of the inner and outer ear.